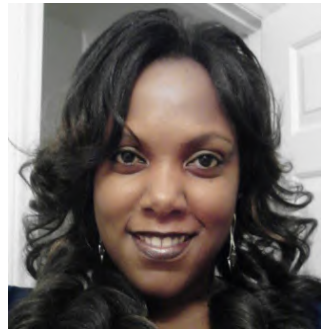 Melanie McIntyre is a native of Winston- Salem, NC and currently resides in Durham. She is currently pursuing her Masters Degree in Clinical Psychology with a concentration in Mental Health Counseling from Capella University. She completed her undergraduate degree in Psychology from the University of North Carolina at Chapel Hill. Melanie volunteers with CAPS4U to support individuals with mental health concerns and/or those striving to overcome issues of substance abuse. She describes herself as a passionate learner with a desire to help others. She has a particular interest in supporting vulnerable populations, such as children, elderly, the mentally ill, and those whose lives have been altered by physical and emotional trauma. Melanie’s current research interests are directed at helping at-risk youth to build resiliency and reduce delinquent behaviors. She is fervently working to develop a special skill set that will allow her to recognize and treat individuals requiring support managing symptoms of postpartum depression and Posttraumatic Stress Disorder (PTSD). Melanie manages her work-life balance through sing- ing, dancing, travel, creating art projects all while nurturing mutually supportive friendships.